SHANGHAI, CHINA - 15 December 2012: Skyline of Shanghai, China across the River, with Boats and Ferries going across. Shanghai, China - 15 December 2012.
hd00:19Shanghai, China - CIRCA April 2016, River cruise in the bund of Shanghai skyline in timelapse. hd00:18Shanghai, China - CIRCA April 2016, River cruise in the bund of Shanghai skyline. 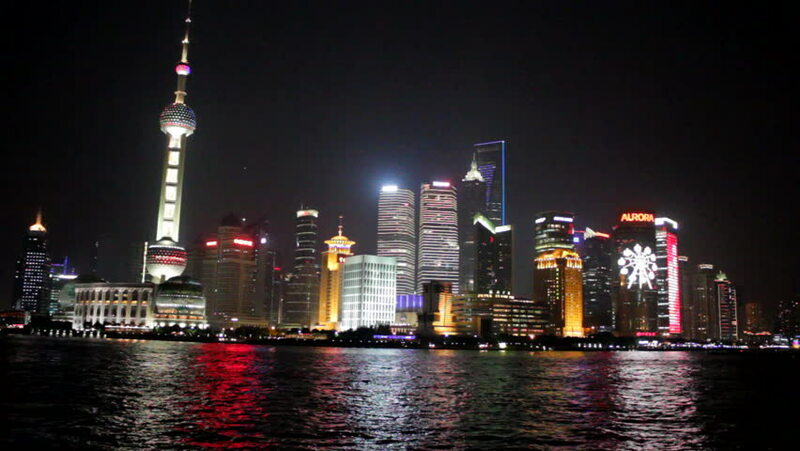 hd00:25Shanghai, China - CIRCA April 2016, River cruise in the bund of Shanghai skyline in timelapse. hd02:33Hong Kong, China - CIRCA April 2016, river cruise in the bund of Shanghai skyline. hd00:25Hong Kong, China - CIRCA April 2016, river cruise in the bund of Shanghai skyline in timelapse.